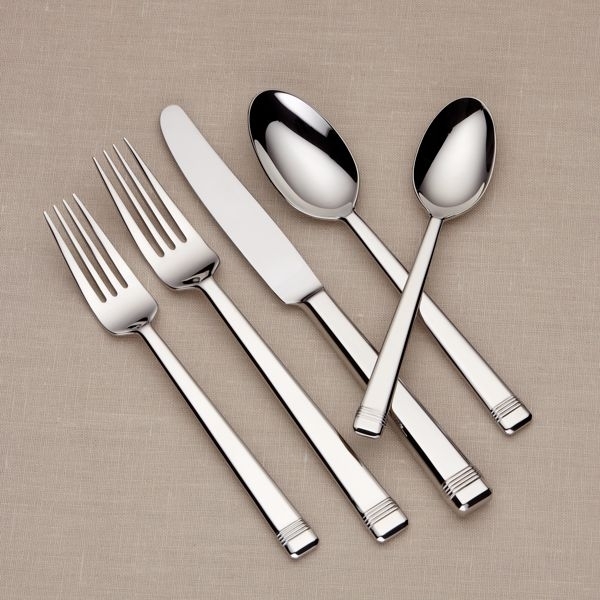 This stainless flatware is called Beloved, and it will be a beloved addition to any table setting. Not only is this silverware attractive - with its squared handles - it's also easy to care for. Simply put the pieces in your dishwasher and you're good to go.